Creativity is Not a Hobby; it's a Way of Life! 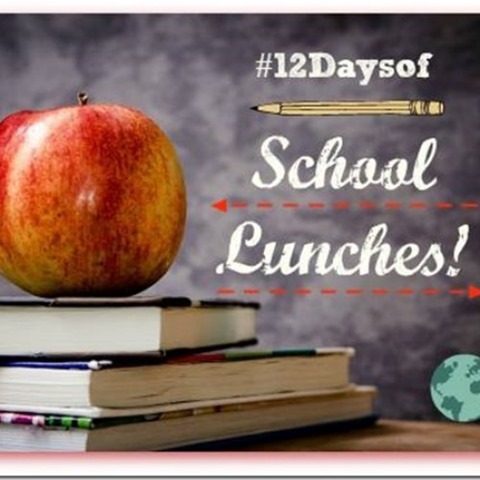 Thanks for joining us for Day 6 of the 12 Days of School Lunches! We’re halfway through and already we have fantastic ideas for school lunches that are sure to please even the pickiest of eaters. Over on our Mother-Daughter blog, Gagen Girls, we have a recipe for those times when you’re looking for an option that isn’t a sandwich. We remember very well when Sam was young and day after day, she’d start returning from school with her sandwich, untouched in her lunch pail. I still wanted to send something relatively healthy and protein packed that would entice Sam to eat her lunch and these Banana Sushi Rolls fit the bill perfectly! Options include those made with and without nut butters. This makes an ideal sandwich-free lunch or after school snack. 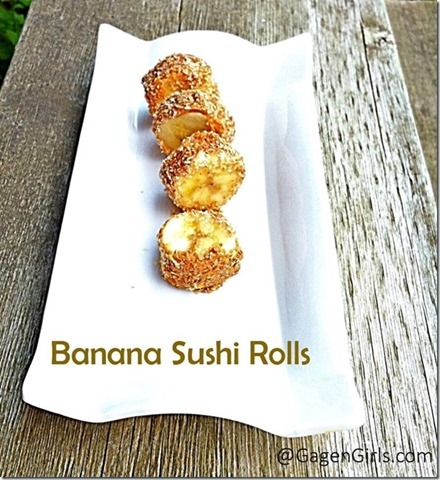 Get the recipe for Banana Sushi Rolls over on the Gagen Girls blog.